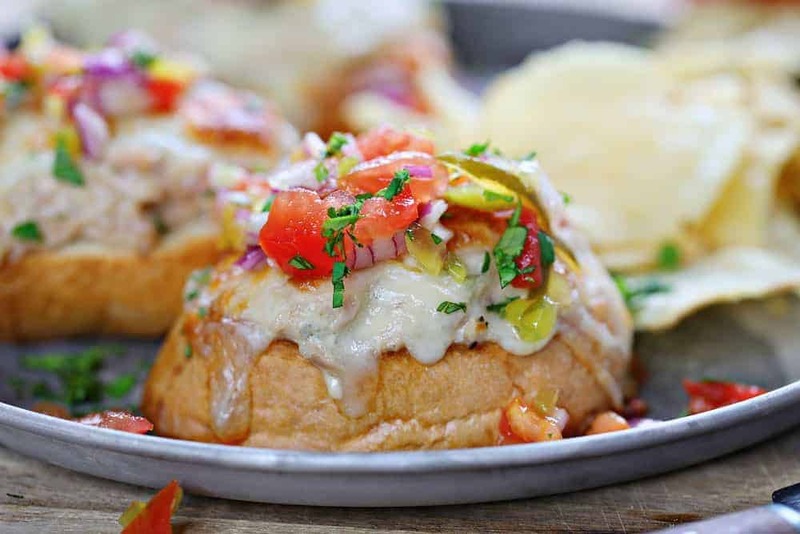 This Tuna Melt recipe is served open-faced and covered in a fresh tomato relish. 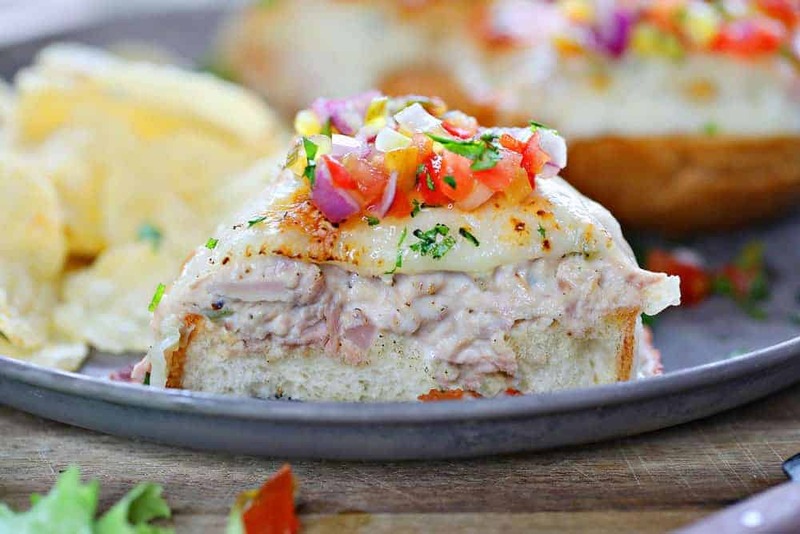 This amazing meal will transport you to your favorite deli with delicious homemade tuna salad and ooey-gooey mozzarella cheese, all on top of freshly toasted french bread! This would also taste amazing on my homemade Amish White Bread! Every deli has a classic tuna melt sandwich. 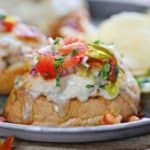 This open-faced tuna melt recipe takes a unique spin on this deli classic with the addition of fresh tomato relish. Feel confident that this is one that you can make from the comfort of our own home any time of year! We like it in the hot summers and cool Minnesota winters. It is quick and easy to prepare, and the kids just love it! This sandwich tastes amazing with a heaping bowl of the best ever homemade tomato soup! Tuna – For this recipe, we use canned tuna. You can use the can or the foil packs, but make sure to carefully drain the liquid before mixing in the additional ingredients. Too much moisture will make this sandwich runny. The hardest part about making this recipe is waiting to devour it. 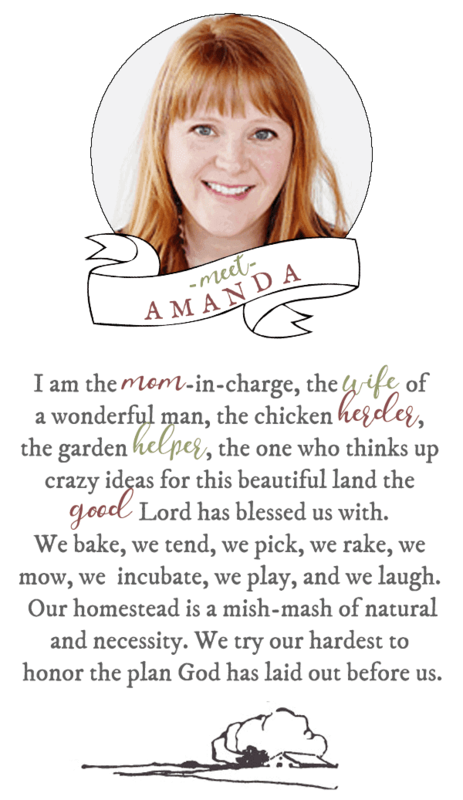 The steps are really simple and basically just a combination of chopping, layering, and baking. pickles (finely diced) – this ingredient is used in both the tuna salad mixture and the tomato relish. 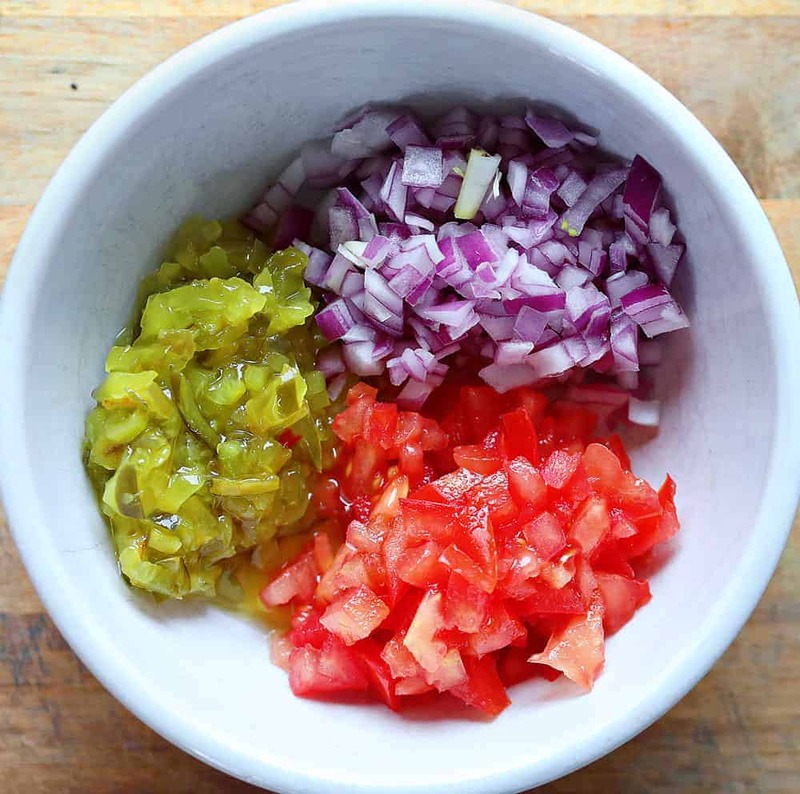 Prepare the Tomato Relish – Mix together your diced tomato, pickles, red onion, and cilantro. Chill this while you are preparing the rest of the dish. Prepare the Tuna Salad. This includes tuna, mayo, celery salt, the remaining pickles, shallots, garlic, lemon juice, salt, and pepper. There are a lot of salty items in this recipe, so be careful to not add too much. You can always add more if you need it. Give it a good taste test and then add more if you want. Place one scoop of the tuna mixture on the toasted bread, top with a slice of mozzarella and pop it back in the oven (on broil now) for about 5 minutes or until the cheese starts to bubble. Top with the tomato relish. Once you try this version, you will throw out your other recipe! In a small mixing bowl, combine tomato, pickles, red onion, and cilantro. Set aside. 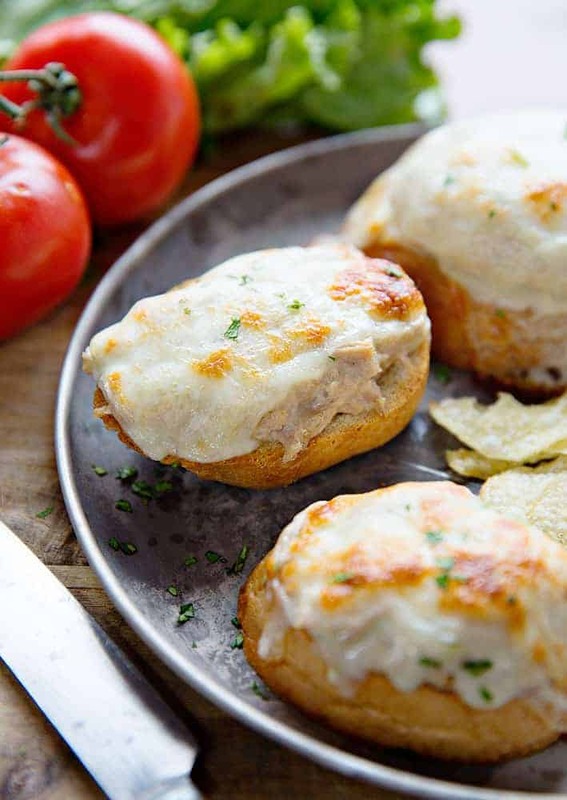 Remove bread from oven and spread tuna mixture on the bread. Top each with one slice of mozzarella. Top with Tomato Relish and serve immediately. I love Tuna Salad and am very anxious to try this recipe. Thanks for the great recipes you share, most of them I love!! I love almost all the recipes you share on here and many I have not tried before so is an extra surprise when we do try them. Thank you very much for all you do.